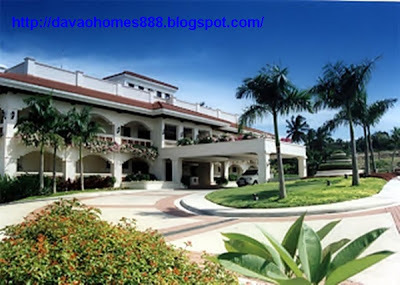 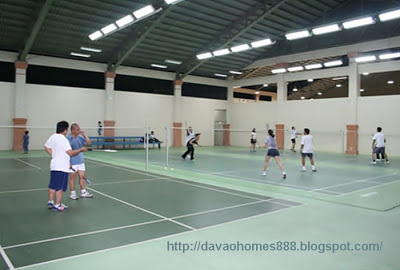 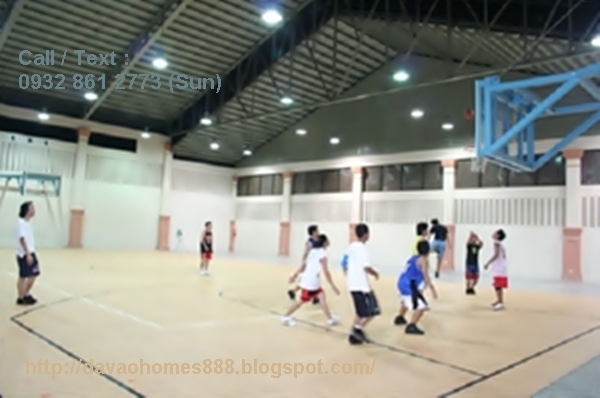 A high-end subdivision located in the Southside or Downtown south of Davao City. — a high-end subdivision, situated on top of the hills with its panoramic view of the entire city of Davao, the Samal Island and other valleys of the Northside Davao. 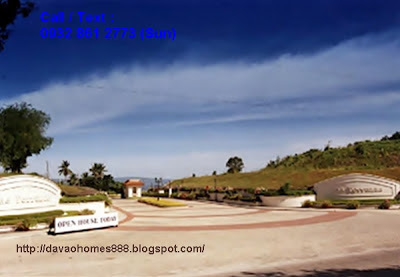 This is a 60 hectare of land develop into a high-end residential property that caters to the upscale market. 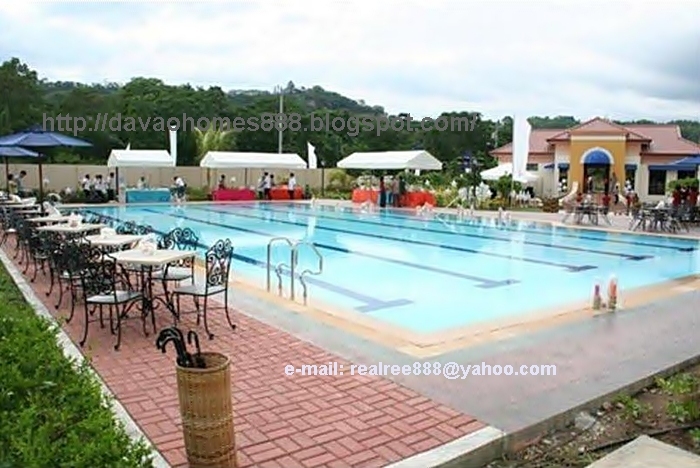 With complete facilities and amenities that go beyond its competitor in the real estate business in the country today. Located in Maa and Shrine Hills with an access gate along Maa road and Diversion road. 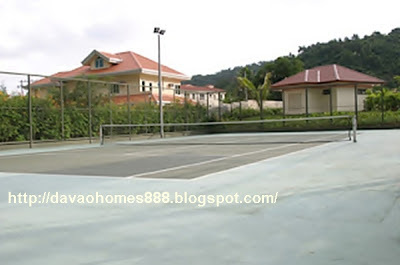 The whole subdivision is surrounded with fence and has a security guards with 24/7 duty. 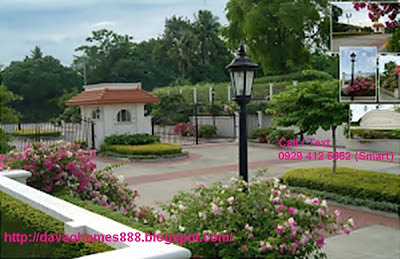 Grand Entrance along Maa and Diversion road.